Edison Studio collective, with the support of Società Italiana degli Autori e Editori for the SIAE – Classici di Oggi project and with the collaboration of Cineteca di Bologna and Romaeuropa Festival 2017, presents the second edition of the Sounds of Silences competition. 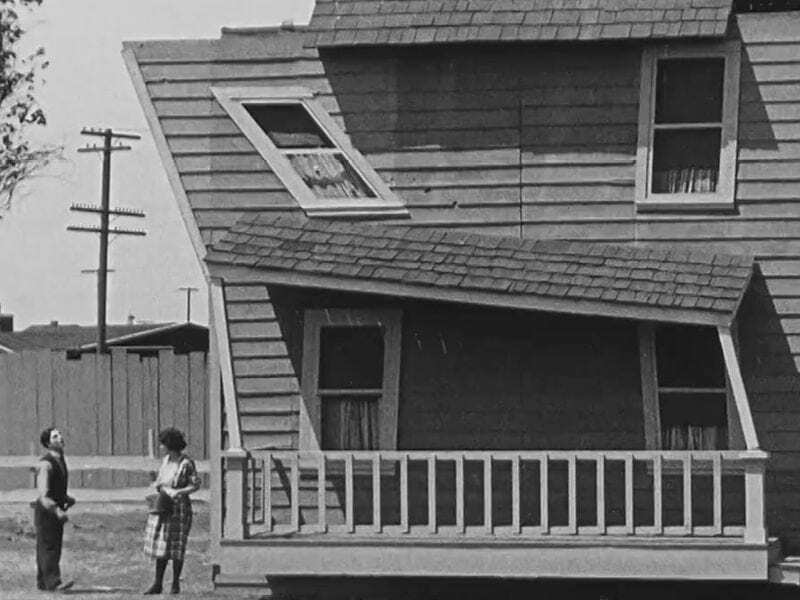 The contest aims to find a new music composition for a Buster Keaton’s movie, and all final soundtracks will be played with the films during the final event at MACRO Testaccio – La Pelanda on October, 28th for REF17. After the projections the international jury, composed by Monique Veaute (President of Fondazione Romaeuropa), Alvin Curran (composer), Andrea Ravagnan (Cineteca di Bologna), Andrew Bentley (composer), Giulio Latini (conductor and university professor), will award the first three prizes.